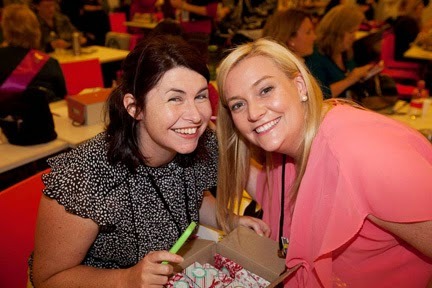 The Stampin' Up Convention this year was held in Melbourne a couple of weeks ago, as always, I'm a little bit behind with my blogging, please forgive me! 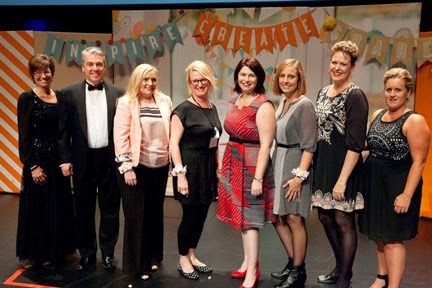 I shared the experience with my Stampin' Up! besties and team members Marlene, Lisa and Narelle. 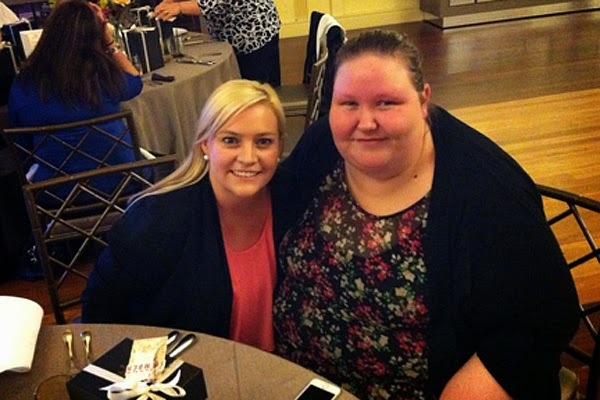 We had an absolute ball together and so many laughs! 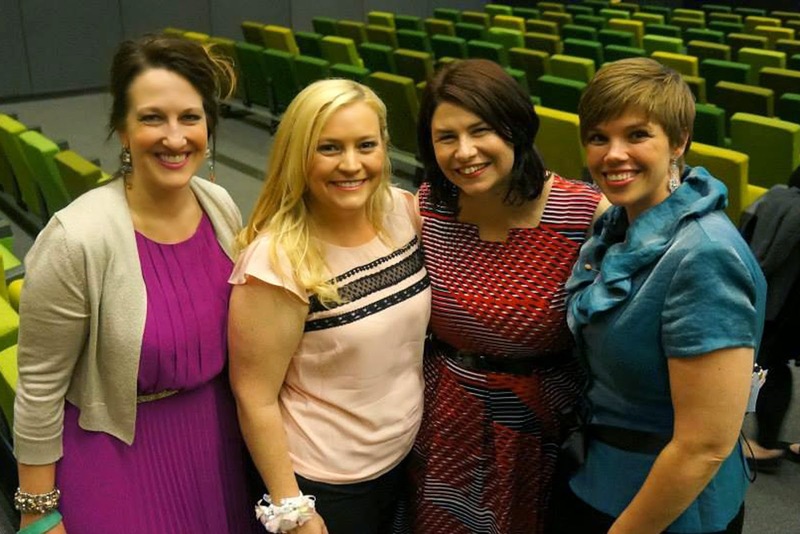 L-R: Narelle, Lisa, Marlene and Me! 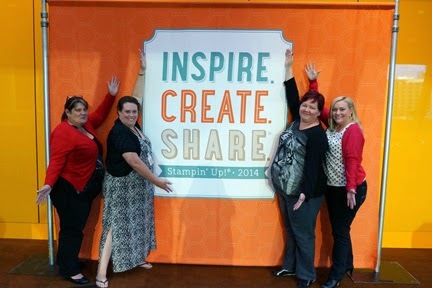 Photo oppotunity with Shannon West and Holly Langford from Stampin Up Head Office, Utah. 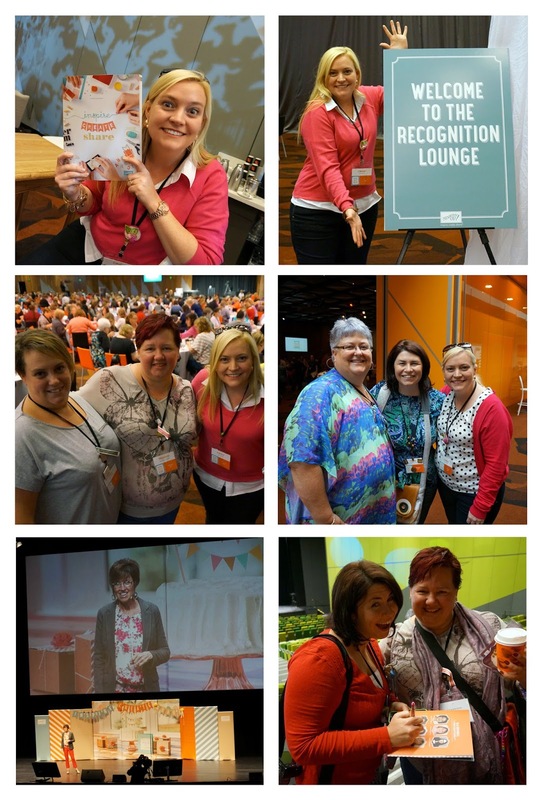 I was so excited to have earned 3rd Place in Recruiting! Next year the convention is at the Gold Coast. The event is open not only to demonstrators, but guests as well, so if you would like to go an experience the time of your life, please let me know and I can get you a ticket next year! So excited! 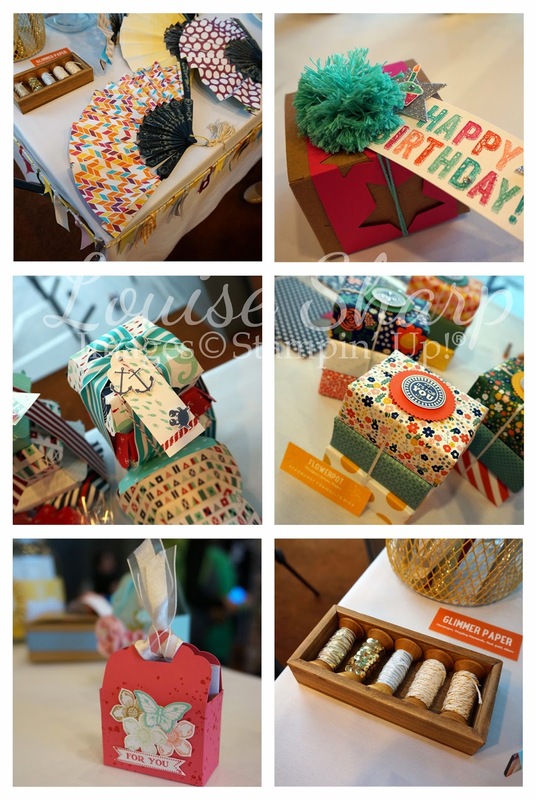 I am featured on Louise Sharps blog! Oh my goodness! Congratulations on your amazing achievement! It was so good to be there with you.